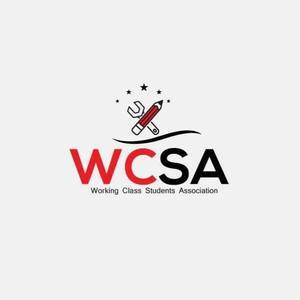 The ISA integrates students of all nationalities by organising/sharing events for YOU! 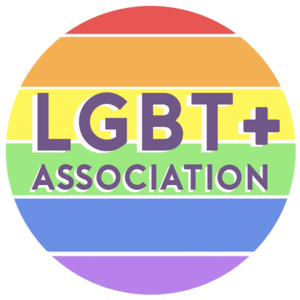 The LGBT+ Association aims to provide regular social events, representation, campaigns and welfare services for students who self-define as lesbian, gay, bisexual, trans, intersex, and all other students who self-define under the LGBT+ umbrella. Association of Durham University mature students. 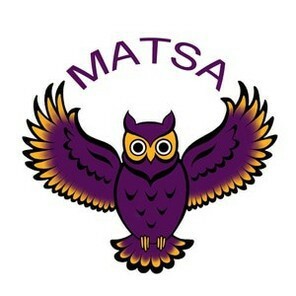 To provide a community space and support for mature students. 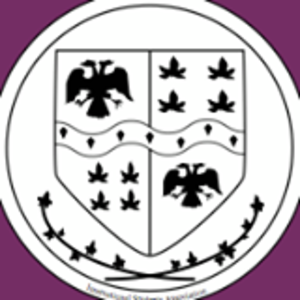 The Students with Disabilities Association (SwDA) exists to provide representation and support for members of Durham University who identify as having a disability. 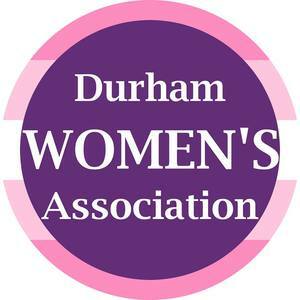 Durham People of Colour Association aims to provide representation and support for students of Durham University who identify as a person of colour. Durham Trans Association exists to support and represent students who identify as trans, non-binary, and/or otherwise non-cisgender, as well as those questioning their gender identity.